About Our Commercial and Construction Cleaning Services Company. Glow Cleaning Plus LLC is your One Source Facility Services, well established with over 20 years of experience, and capable of cover a broad range of facility types. Our cleaning company in Boca Raton, Florida, handles commercial, retails, single offices, multi-story office buildings, to financial, medical institutions, car dealerships, retails stores, educational facilities, and overall clients who value the importance of clean facilities. We are insured, bonded, and licensed. The most significant difference is our attention to details. Details not only in the obvious day-to-day professional cleaning services, but details throughout every aspect of our business. Our cleaning company faces some worthy competition in the local marketplace. We strive to set ourselves apart from the competition. We continue investing in infrastructure, training and the latest in equipment and quality cleaning products. We are locally owned, independent janitorial service company, and our mission statement are our satisfied customers. We are not a franchise company, where the personalized service is lost. Quality service begins with quality goals. All our personnel recognizes the importance of providing you with a proper environment every day with our commercial cleaning solutions. Each facility is assigned a permanent team of maintenance professionals, whose sole responsibility is the cleanliness of your facility. Your maintenance crew will not leave the job site until their mission is complete, regardless of the time of day or night. Good training start with good people. 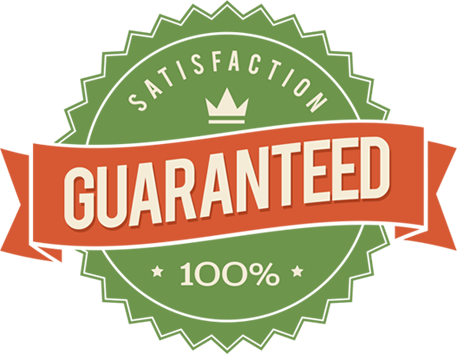 Each new applicant goes through an orientation program that explains our commitment to quality, integrity, and complete satisfaction of customers with carpet and hard floor care. The only way to maintain a high level of service is by educating and training a high-quality maintenance team. All our people are carefully interviewedand are subject to a thorough background screening and reference check, random drug testing, and I-9 verification. We believe in our system, and it is proving to be successful. We pride ourselves in knowing that we have the structure that will help many homeowners and business owners to live and work in a clean environment with our professional cleaning services. To ensure wemaintain the highest level of quality with our cleaning services, each facility is personally inspectedby Glow representatives. Surprise inspections and surveys are conducted regularly. Finding and correcting problems before you or your tenants do is our daily task. Now, that’s reallypaying attention to detail, and bringing you peace of mind. You can reach us 24 hours a day 365 days a year and we’ll respond to any problems or emergency situations immediately. Everyone at Glow Cleaning Plus is willing roll up his/her sleeves and goes to work. 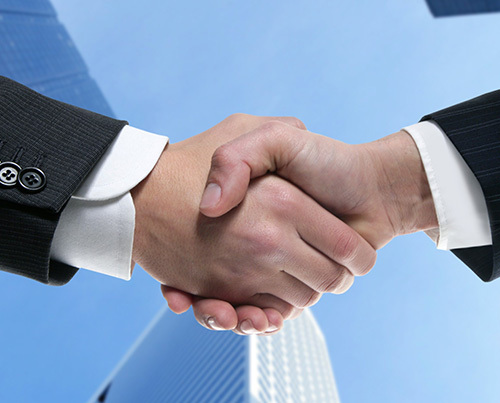 We understand that if we don’t take care of our customers, somebody else will! Selecting a maintenance company is an important decision, so with Glow Cleaning Plus your One Source Facility Services a company that will live up to its commitments; you will never have to look for another maintenance service company again. We take your health seriously. Our commitment to providing a clean and healthy environment using the best products available also extends to our ongoing education about available tools. 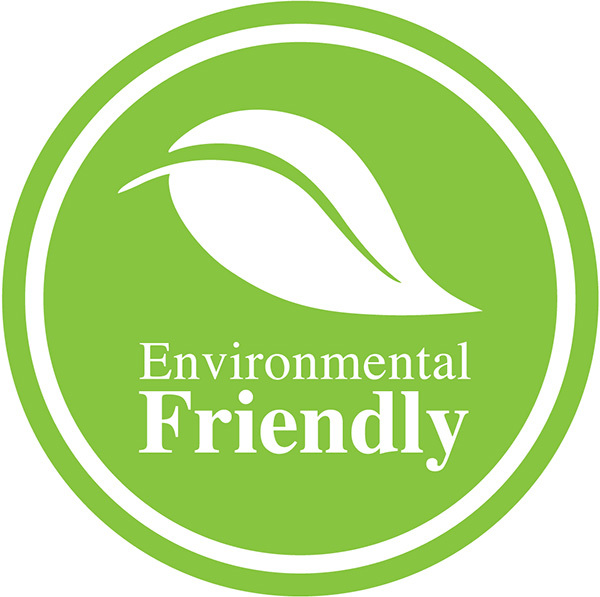 As a professional cleaning company, we use products that meet the green seal standard for industrial and institutional levels and are readily biodegradable. This new generation of maintenance products delivers high performance, each and every time, with formulations that will help maintain natural resources for us….and for our children’s.